By Eric Abrahamsen, published May 27, 2016, 11:20p.m. 2016 is, everyone agrees, a bad year for China. Usually, what a bad year consists of is everyone telling each other “It’s a bad year here in China”. But there’s good evidence that this year is objectively worse than most. First, there’s Xi Jinping’s anti-corruption crusade, which might be a righteous attempt to return the government to the strait and narrow, but also might be a thinly-disguised campaign to rid the official ranks of the less-than-loyal – and, sadly, is probably both. The past twelve months seem have been a record season for lawyer jailing which is always a really, really bad sign. The internet occasionally verges on unusable. Hong Kong booksellers are disappearing. For some reason, the fact that women’s-rights activist Xiao Meili was stopped by police outside the Beijing Bookworm and turned back from an event she was supposed to attend really drove it home for me. Even in better times, China’s publishing industry generally leads the nation in gratuitous timidity. The echo-chamber effect is particularly strong here – whispered rumors, sidelong glances, knowing nods, and then the quiet consensus that “we’d better not risk it”. In a country where everyone is kept guessing by the capriciousness of those in power, publishers seem to have more sensitive antennae than pretty much anyone else out there. And apart from occasional meetings with SAPRFFT (where the government directives rarely amount to anything more specific than “be careful, this is a bad year for China”), publishers don’t have much more to go on than water-cooler gossip. That, and the occasional castastrophic exercise of brute authority. The most recent drama began in March, when news began to spread that the CEO of Guangxi Normal University Press would be replaced, and divested of his stock. Guangxi Normal University Press was once as unexciting as its title, until it got a CEO named He Linxia (何林夏). Under He’s tenure, Guangxi Normal turned itself into a leading publisher of thought-provoking non-fiction and social criticism. 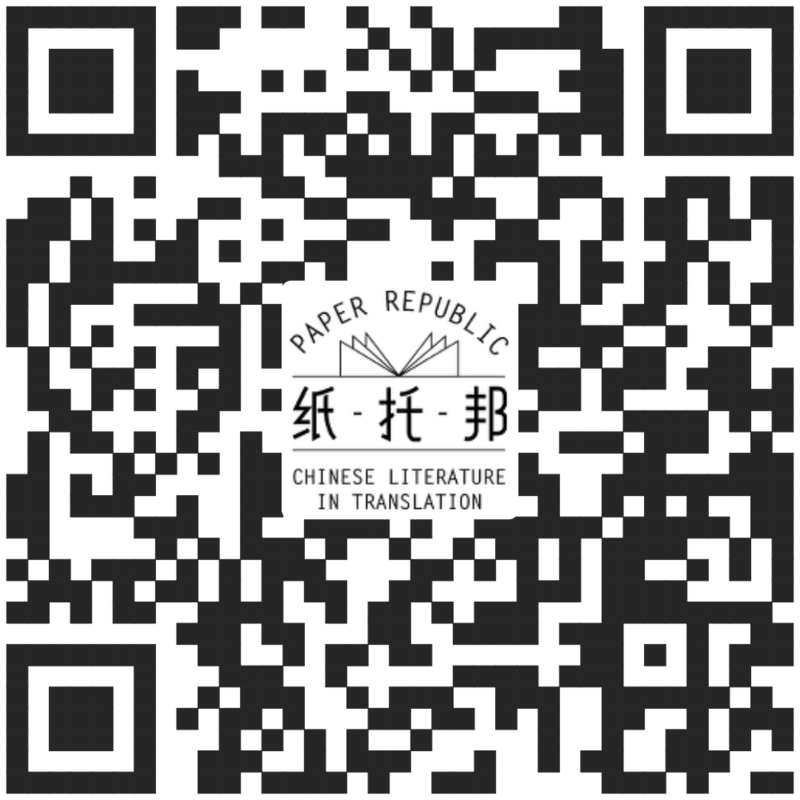 It owns a publishing company called Beibeite (贝贝特), which itself has an imprint called Imaginist, and it’s principally Imaginist which is responsible for Guangxi Normal’s reputation as a bastion of enlightened liberal publishing. In fact, Imaginist has largely eclipsed the other brands: no one talks that much about Beibeite or even Guangxi Normal. 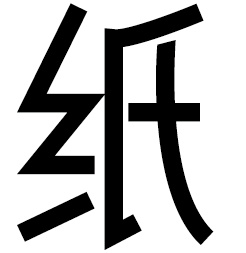 Imaginist’s Chinese name, 理想国, literally means “ideal country”, but is instantly familiar as the standard translation of Plato’s The Republic. That might give some sense of the tenor of Imaginist’s publications. Imaginist’s influence, in turn, is most immediately due to the efforts of Beibeite’s head editor and general manager, Liu Ruilin (刘瑞林). Liu and He together are largely responsible for Imaginist’s influence. And so they went down together. He was accused of accepting bribes, and was arrested. Formal charges were made last week. Liu Ruilin was forced to resign from her post as Editor-in-Chief of Guangxi Normal (though she is still CEO of Beibeite), and rumor has it was even required to leave Beijing (I’m not sure if this has been enforced or not). In her case, the transgression was publishing a collection of essays, speeches, and reviews by the historical scholar and writer Gao Hua (高华), who passed away in 2011. There wasn’t anything particularly wrong with that book, but more than a decade ago Gao Hua published a different book, called How the Red Sun Rose (《红太阳是怎样升起的》), about Mao’s rectification campaigns in Yan’an in the ’50s, and that was a Very Bad Book. So the highly tenuous reasoning goes: you published a book by someone on a publishing blacklist. Now you’re fired. Everyone agrees that the whole affair is a classic example of “killing the chicken to frighten the monkeys” (杀鸡儆猴), which would be one of the most tired clichés in Chinese politics, if the tactic itself weren’t still the government’s favorite method of exercising authority. But what lessons are the monkeys actually meant to draw from this? What, precisely, is the example being made of Imaginist? Rumors are flying, as rumors always do when the official news is non-existent, or patently false. It could be a strategic move against the kind of independent spirit that Imaginist represents. It could be that He Linxia really is a massive economic criminal who deserves to take a fall. It could be that either He Linxia or Liu Ruilin personally pissed off someone in a position of power (my money’s on this last possibility). But in the end, no one really knows. In a sense, though, the truth of it doesn’t matter. The purpose is simply to create a sense of dread, to remind us all: “be careful, take no risks, this is a bad year in China”. The chicken is dead; the monkeys are frightened. Excellent encapsulation of exactly how I feel about this year in China. Into my third decade now, I have to admit this is one of the grimmest (prolonged) times I have experienced. R. Masters, May 28, 2016, 12:22a.m. Thanks for the write-up. My favorite English to Chinese translated book 'Return to the Dragon Mountain: Memories of a Late Ming Man' by Jonathan Spence, translator 温洽溢 was published by Guangxi Normal University Press, I believe. Here's Chinese edition's Intro. Susan, May 28, 2016, 12:30p.m. Susan, May 28, 2016, 12:47p.m. The White-haired Girl: Jiang Qing's Model Opera back in vogue, with Peng Mama as Artistic Director? Bruce Humes, May 28, 2016, 8:39p.m. Susan, May 28, 2016, 10:31p.m. Susan, May 28, 2016, 10:43p.m. Marta Tomczak, May 29, 2016, 7:52a.m. Later edits: Embarrassingly, I got Liu's gender wrong in the original post. I've now also noted that she's retained her Beibeite position. Eric Abrahamsen, May 29, 2016, 9:30a.m. Susan, May 29, 2016, 12:43p.m. Peter Goff, May 29, 2016, 10:32p.m. Susan, May 30, 2016, 7:29a.m. I have to ask, would it be possible, 'killing of the chicken' started in US since Sept.11, 2001 ? Which leads to no-consequential effect, of course, the monkeys are frightened. What could we expect otherwise? by Terry Eagleton on Bloom H's 'How to read and why'. Being sacked from existing editorial control post to become an independent speaker for 'unspeakable truth' might be better than anything else 'leadership' might have planned in advance? Susan, May 30, 2016, 8:43a.m. His partnership on the musical with Mr. Leigh, the composer, was rocky. He got along with the lyricist, Joe Darion, who lifted many of Mr. Wasserman’s own emotional speeches for the songs. But Mr. Darion was not the initial lyricist hired by the producers. Somewhat improbably, the first libretto was written by the poet W. H. Auden, whom Mr. Wasserman revered — and fought with. “I recall the final nail being driven into the coffin of the collaboration,” Mr. Wasserman wrote in an unpublished essay. “It came during a discussion concerning the ending of the play. “ ‘Don Quixote must repudiate his quest as he dies,’ Auden maintained. susan, June 7, 2016, 9:47a.m. susan, June 9, 2016, 5:32p.m.